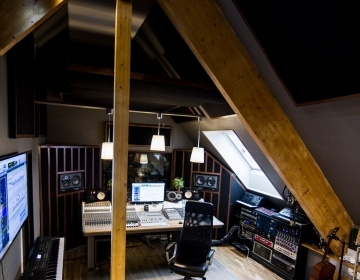 The studio is located in Bergen, Norway and was established in 1998. 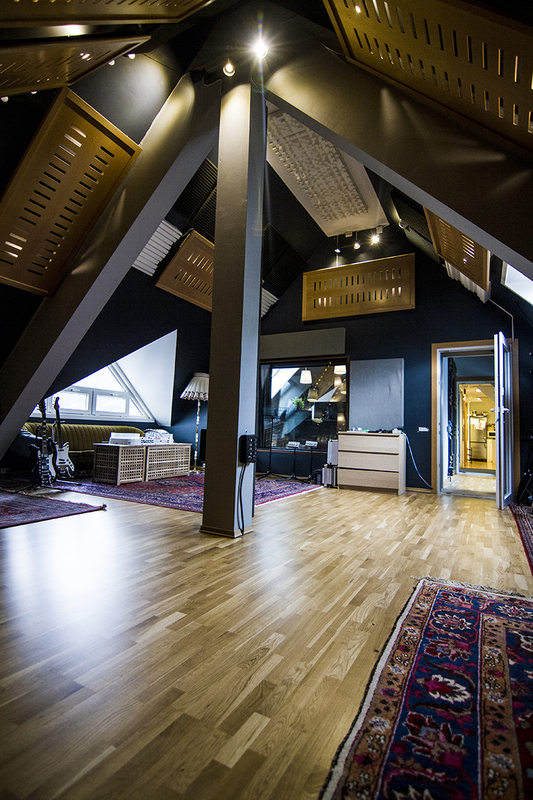 In 2016 we moved the studio to a new location and it is now 170 square meters and one of the best recording studios in Norway. 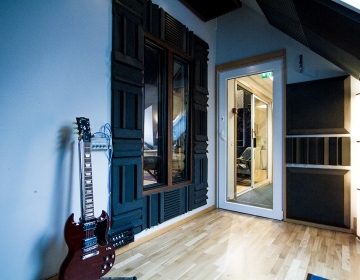 The equipment is state of the art and there’s a huge variety of outboard, microphones and instrument collection. 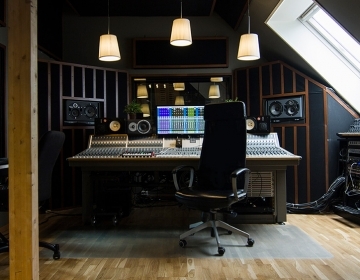 Our engineers has worked with everything from young talents to platinum selling artists on major labels. 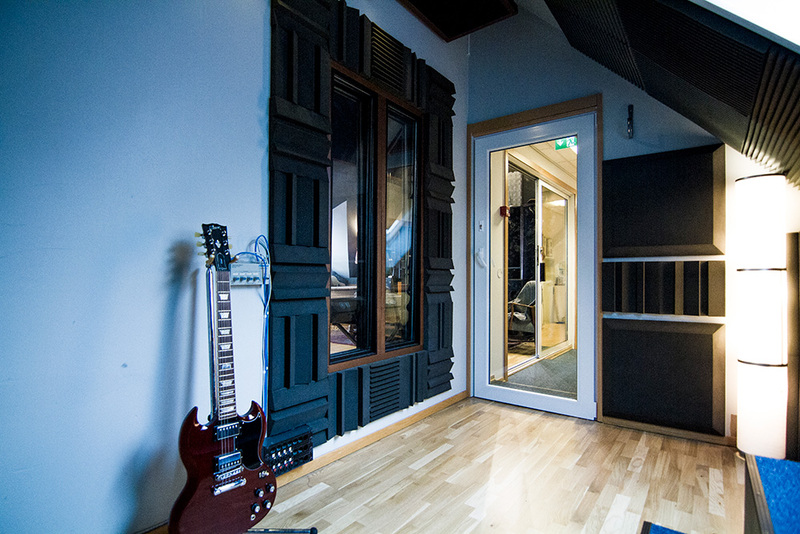 We also write and produce music for TV and film. 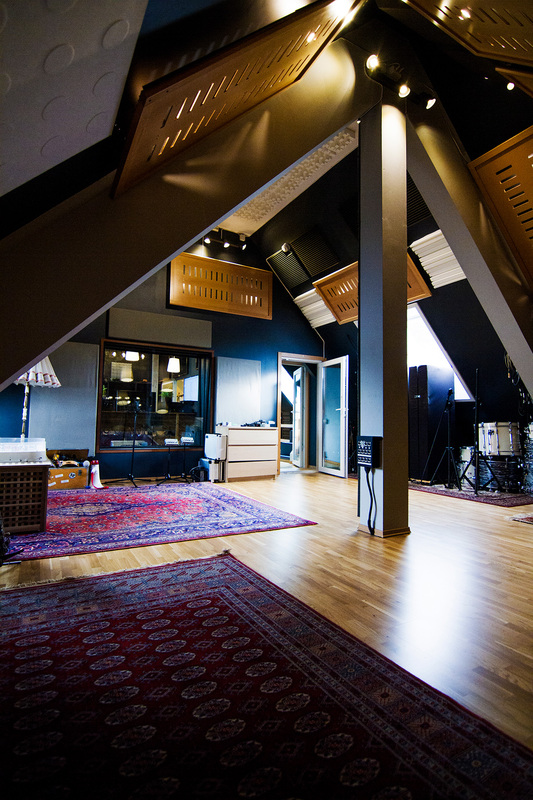 You can check out a list of all the bands that has recorded in the studio HERE. 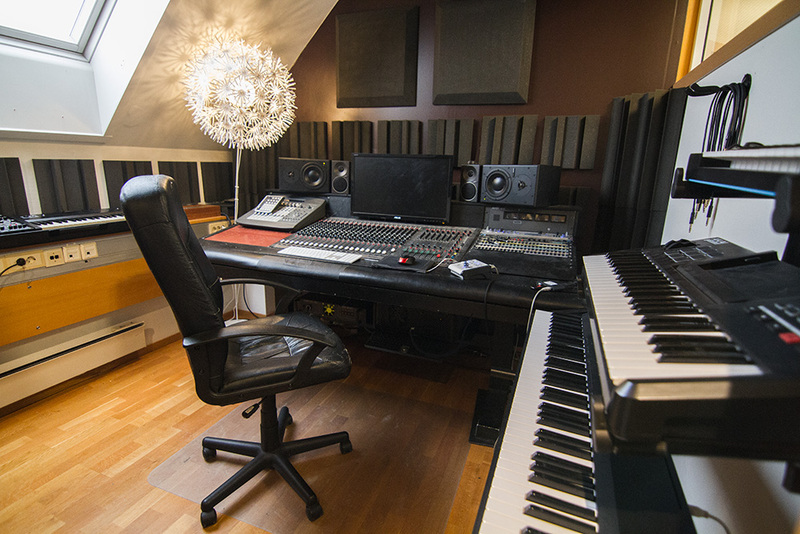 For booking and rates please go to the contact page, send us an email and put studio booking in the subject. 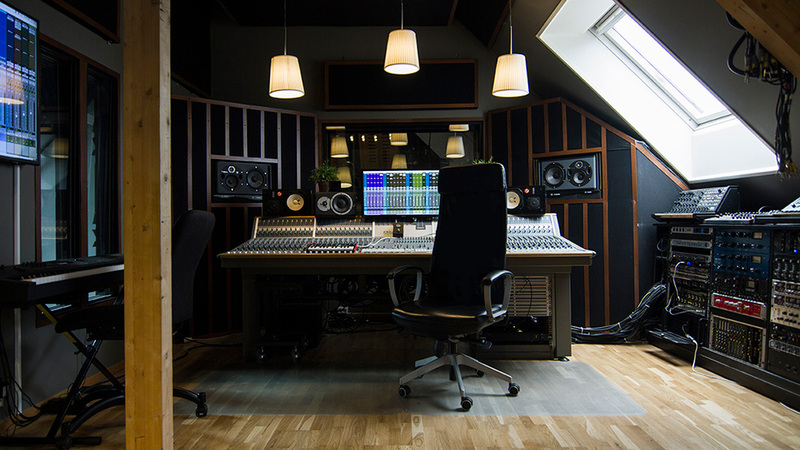 We try our best to have everything available to our customers, but feel free to contact us at any time if you need a certain instrument or box repaired and ready for your recording. 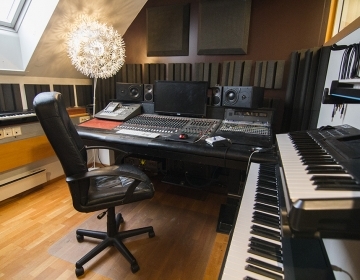 Furman HDS-6 with 5 HR-6 mixer units. 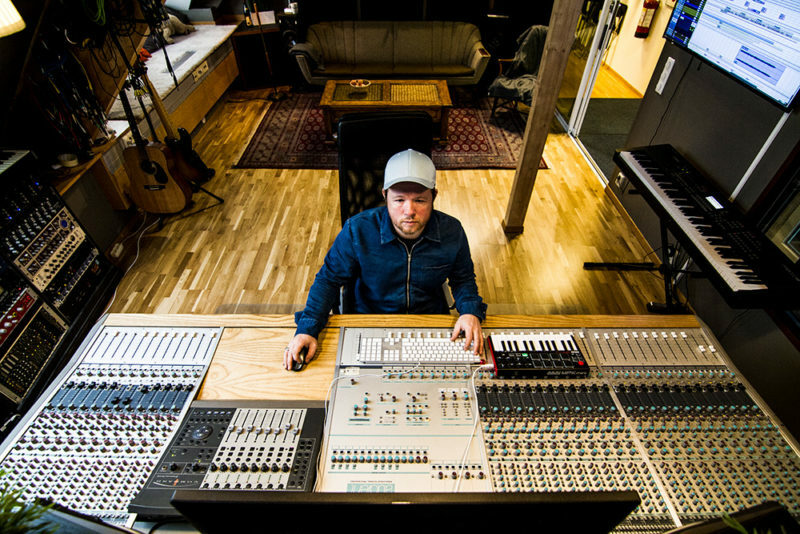 Every musician can make his own mix. BOSS boxes: Delay, Distortion, Sustainer, Overdrive…. We have a large collection of cymbals from Zildijan, Sabian, Paiste og Ufip. 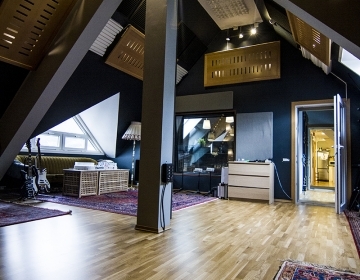 Tune Park Studio can join your concert and do live recording up to 24 tracks. 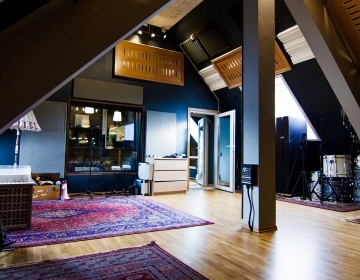 The recordings are done in 24 bit 44.1 kHz. 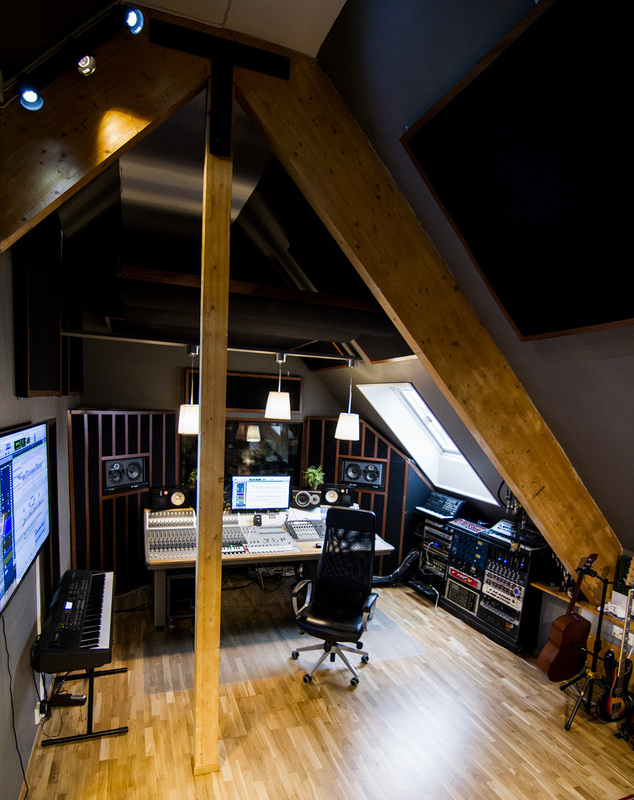 Mix available directly after the consert or from studio.